What to do if your insurance claim settlement is too low? Call a Public Adjuster in Malabar! If you filed a homeowners insurance claim and feel your insurance company has underpaid you, or wrongfully denied your claim, you aren’t helpless. 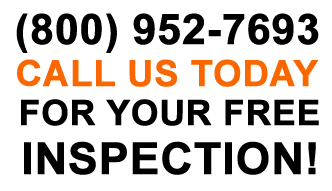 At Florida’s Best Public Adjuster, we will walk you through the process to dispute a claim offer or claim denial, and help make sure your settlement is fair. Also, any evidence that you gather to support damages, financial loss and cost of repairs will help. Our Public Adjusters in Malabar FL have helped many clients obtain the compensation they deserve. 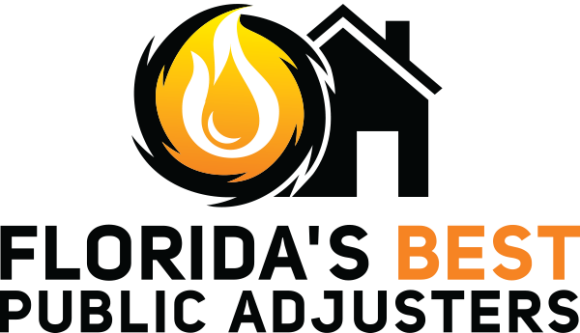 Florida’s Best Public Adjusters will help bolster your case for a better settlement. Our Public Adjusters in Malabar FL are experts on the insurance claims process and will help build the case on your behalf.